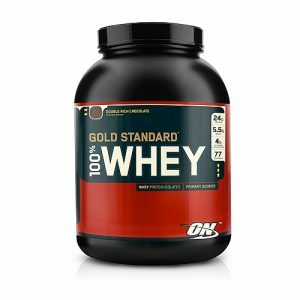 Optimum Nutrition gold standard contains 24 grams of protein, 5.5 grams of BCAA’s, 4 grams of glutamine & glutamic acid. 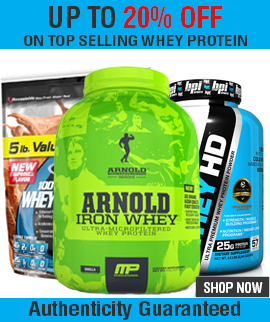 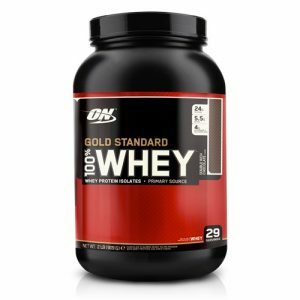 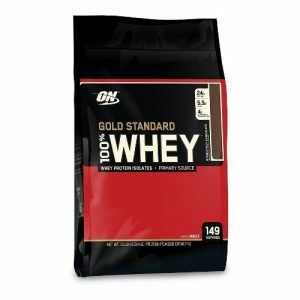 Optimum Nutrition Gold Standard Whey Protein Powder is Top Seller Protein in all Over World. 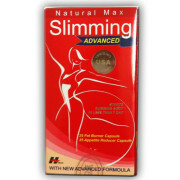 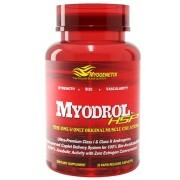 It supplies 24gm High Quality Protein with amino acids for muscle recovery and growth. 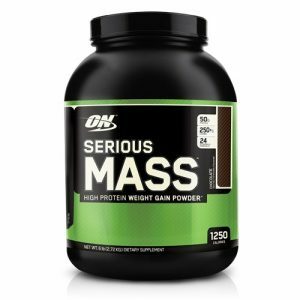 Optimum Nutrition Serious Mass Gainer Chocolate 12 lb available online in India. 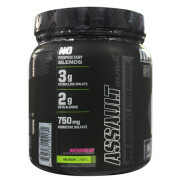 It is available in many flavours like Cookie & Cream, Vanilla, Chocolate, Strawberry, etc. 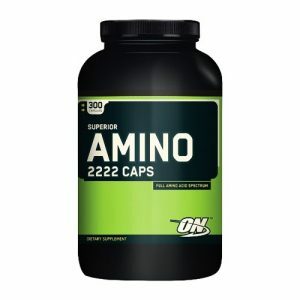 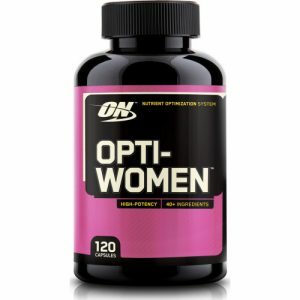 Optimum Nutrition amino 2222 is full amino acid spectrum. 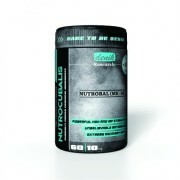 These amino acids are crucial to support lean muscle growth and complete health. 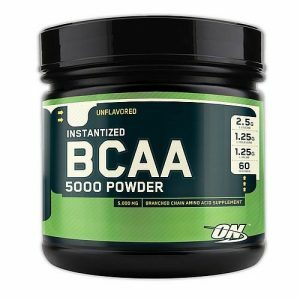 Optimum Nutrition Bcaa 5000 Powder is a combination of Amino Acids Powder for muscle growth enlargement. 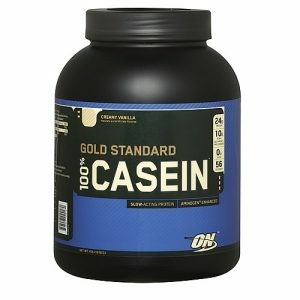 ON casein is fast digesting amino acids that fuel recovery muscle after/before exercise.